In 1777 a fledgling nation of United States was emerging, and its patriots looked to their newspapers to keep them informed about the Revolutionary War. Boston papers had been shut down by the British, and in New York only Tory papers were being published. 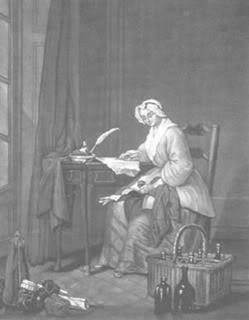 After her husband’s death Hannah Watson (1749-1807) assumed responsibility for publishing the Connecticut Courant, the oldest and largest newspaper in the colonies, becoming one of the first female publishers in Ameica. 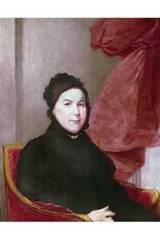 Deborah Read Franklin played an important role in the founding of the United States simply by taking on the management of her family businesses. By so doing, she allowed her husband, founding father Benjamin Franklin, the opportunity to actively pursue his role in state and national politics in the decades before and after the American Revolution. 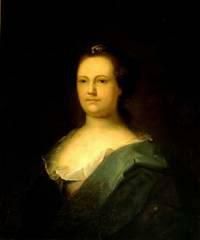 Deborah Read was born about 1707 to John Read, a British carpenter, and his wife Sarah White Read. Whether Deborah was born while her parents still lived in England, or after they moved to Philadelphia, Pennsylvania, is uncertain. The second of seven children, Read received little formal education. Almost nothing else is known about her childhood. Mary Katherine Goddard (1738-1816) is famous for printing the first copy of the Declaration of Independence that included the names of all the signers. Like her younger brother William, Mary Katherine was educated by her mother, Sarah Updike Goddard, who taught them Latin, French and the literary classics. Mary Katherine’s father, Dr. Giles Goddard, was postmaster of New London, Connecticut, and the family was living there when Dr. Goddard died in 1757, leaving a sizable estate. William Goddard completed an apprenticeship in the printing trade, and when he came of age, the family moved to Providence, Rhode Island, where Sarah Goddard lent her son the money to begin a printing business – the first in that colony. 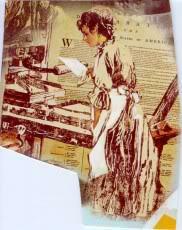 Both mother and daughter also began their careers as printers there in 1762, when Mary Katherine was 24. Anna Catherine Maulin was born in Germany, and immigrated as a child in 1710 with her family to escape religious persecution. 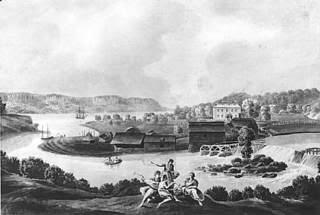 Upon their arrival, the Maulin family settled in what is now New York City. 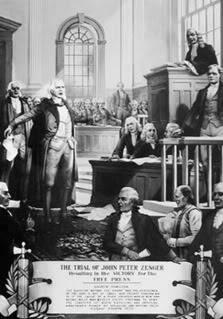 John Peter Zenger came to America from Germany with his parents in 1710 at the age of 13. His father died on the trip, leaving his mother to raise the children alone. Zenger’s mother agreed that John Peter would work as an indentured servant for William Bradford, who was a pioneer printer in the middle colonies. Zenger spent the next eight years with Bradford learning about printing. Elizabeth Timothy ( or Timothee) is recognized as America’s first female newspaper editor and publisher, and one of the world’s first female journalists. She performed these roles with distinction, especially considering her other responsibilities as mother, homemaker and widow. Louis Timothy and his family were among a group of French Huguenot immigrants from Rotterdam who arrived in Philadelphia aboard the ship Britannia of London in 1731. Named on the ship’s roster were Louis and four Timothy children: Peter, Louis, Charles, and Mary, ranging in age from 1 to 6. Although Elizabeth Timothy’s name was not on the roster, she undoubtedly accompanied the family. 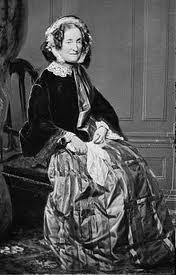 Anne Geddy was the wife of James Geddy Sr., who probably arrived in Virginia from Scotland sometime before 1733. Geddy was primarily a gunsmith, but he also worked in wrought iron and cast brass. By 1738, he had located his business on two lots on a site on the northeast corner of Palace Green and Duke of Gloucester Street in Williamsburg, Virginia. Anne and James had eight children, four boys and four girls. The Philipses owned 52,000 acres of land along the Hudson River, where they constructed this lavish estate, clustered with mills, barns and other structures. Born circa 1630, Margaret Hardenbroeck’s early life in Holland is unclear, but she would have likely received some education. Holland was the only European country in seventeenth-century Europe to provide primary education to females. The Reformed Church urged equality for women, and the Dutch brought their liberal attitudes concerning women’s rights to the New World. In 1659, Margaret came to New Amsterdam (later New York) as an ambitious twenty-two-year-old with an unusual job—she was a factor for a well-to-do cousin, managing his New World dealings. A factor is an agent employed to sell merchandise for his principal for a commission. A factor may buy and sell in either his own name or his principal’s name. Margaret did both, and she did not stay a factor for long.